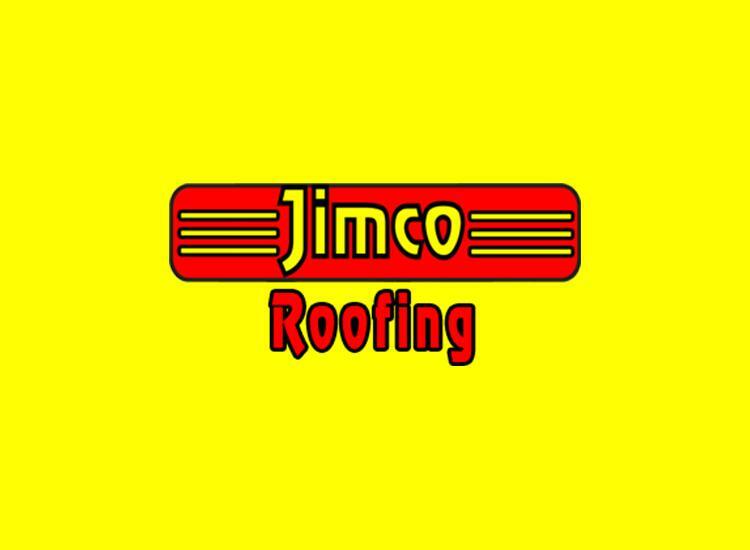 When you have to repair a leaking roof then it may be time to call in a reputable roofing contractor. It may be cheaper to repair your own roof but in the long run you may wish you had called in the professional. There are different types of roofs and when they leak they can present different procedures as how they may be repaired. Some may be easier than others. A basic three tab asphalt shingle would seem fairly simple to repair. But before you decide to climb up on that roof with replacement shingle in hand think about the potential damage you may be doing to that roof by walking on it. Also consider your safety. If it is raining you probably do not want to be on that roof. If you are thinking of repairing a cedar shake it is similar to the asphalt shingle but these can crack or snap when old and brittle. Also they are not flexible like asphalt shingles so nails cant be pulled out but should be sawed off. Also cuts may have to be made in the shingles to accommodate the existing remaining part of the nails. And the new shakes swell when it rains so it has to be cut slightly smaller than the existing shake. And you have to do all of this juggling up on the roof to repair leaking roof. If you have to repair leaking roof made of clay tile or concrete tiles you are looking at a different procedure. Here you actually have to chip out the cracked mortar and remove the tile very carefully. You may have to pull up the cap tiles and if you have to, make sure you replace them in the same order rather like a jig saw puzzle. Then replace the clay tile and re-mortar it. You might want to try one or two but if you damage more of them you are looking at some major repairs. And if you are looking at making a roof repair you have take into consideration the amount of juggling you will have to do when on the roof. You also have to consider how close you can come to matching what is on the existing roof. Sometimes materials become obsolete and cant be matched. Often the best decision to repair leaking roof is to hire a reputable roofing contractor to make expert repairs.